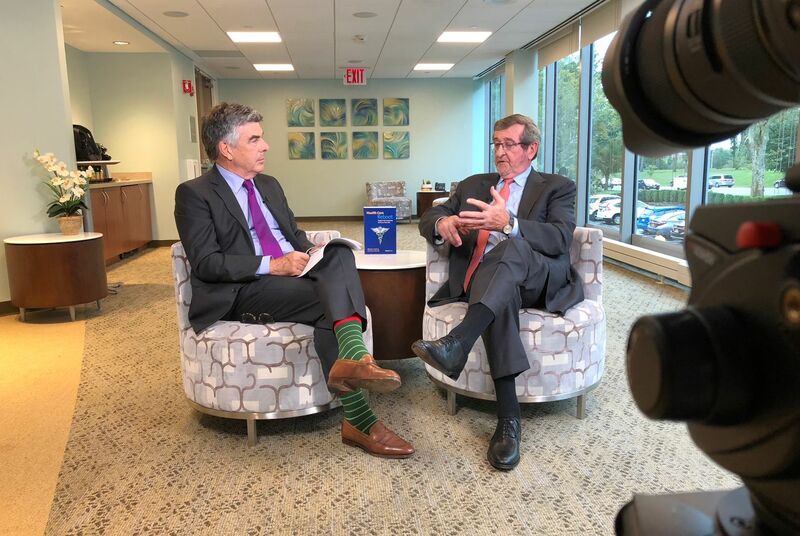 Michael Dowling, president and CEO of Northwell Health, and Charles Kenney, executive editor of the Northwell Series on Health Care Innovation, take on critics of the US health system who say it is among the world’s worst in terms of standard of care, financial cost and value in their new book Health Care Reboot: Megatrends Energizing American Medicine (ForbesBooks). In tackling one of the most important issues for all Americans, the authors share an optimistic perspective on health care by arguing that the “decline narrative” is both outdated and overstated. While acknowledging that the US health system is “far from perfect,” they make a compelling case for a positive outlook by presenting and addressing nine strong trends that are positioning the nation’s health care system toward greater quality, safety, access, and affordability. Through transformative cases, readers will gain an in-depth understanding of the systematic changes being made in the industry and the positive future ahead. “While we still have a long way to go to make health care more efficient and effective, we’ve made enormous strides in finding new cures and treatments for cancer, heart disease, stroke and other potentially deadly conditions, while also expanding access to care, restoring patients’ trust in the system and delivering value,” said Mr. Dowling. The book, Health Care Reboot: Megatrends Energizing American Medicine, is now available for purchase online and at booksellers everywhere. Michael Dowling's message about the future of health care is hopeful and optimistic.